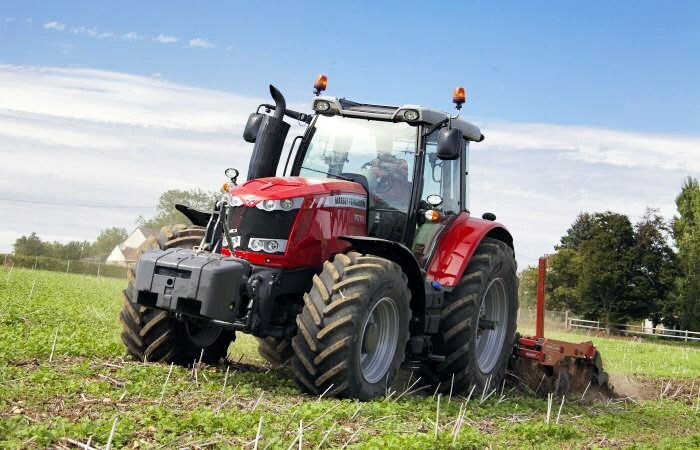 Eight new models from 135hp to 235hp (ISO max). 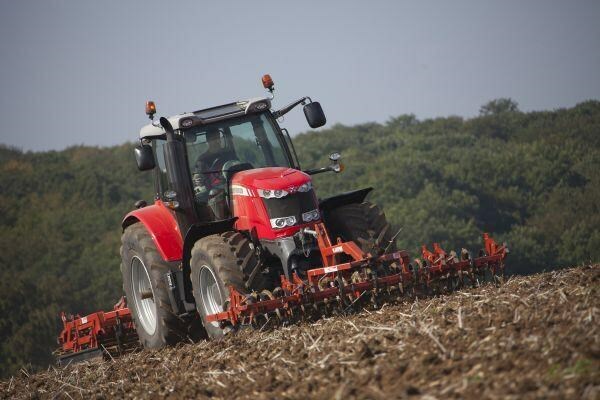 Lightweight and versatile - ideal for all applications from cultivating and crop establishment through to haulage. 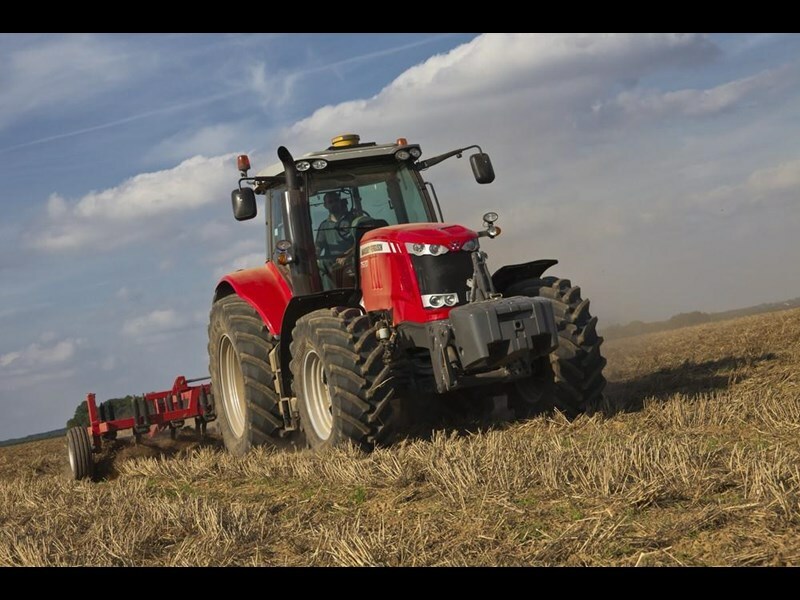 Choice of either Dyna-6 semi-powershift or Dyna-VT continuously variable transmissions allows users to select the most appropriate driveline for their applications. 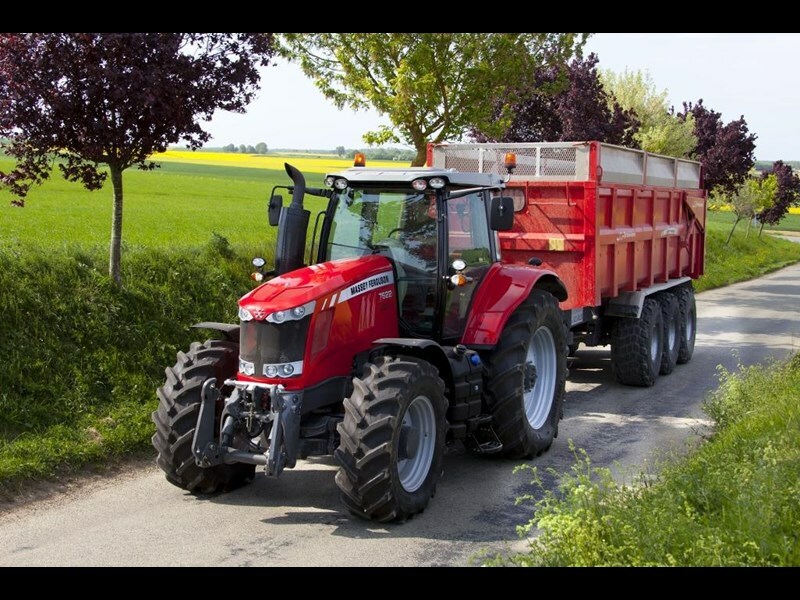 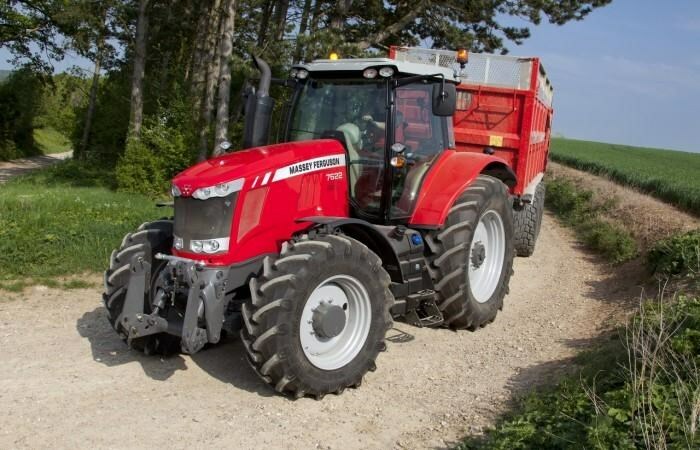 Specification levels to suit all farming operations - Essential, Efficient and Exclusive for MF 7600 Dyna-6 models, and Efficient and Exclusive for Dyna-VT versions. 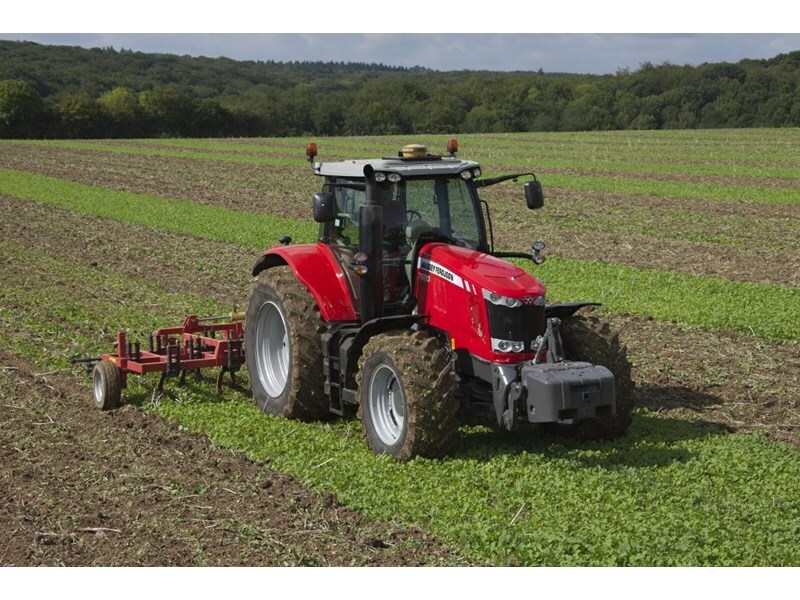 Latest technology AGCO SISU Power e3 engines with Generation 2 Selective Catalytic Reduction reduces fuel consumption and exhaust gas emissions. 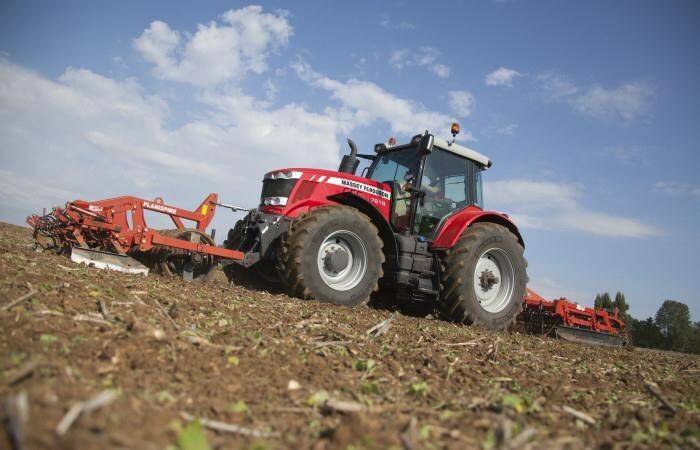 Power Management on Dyna-6 models boosts engine power by up to 25hp for field and transport operations. 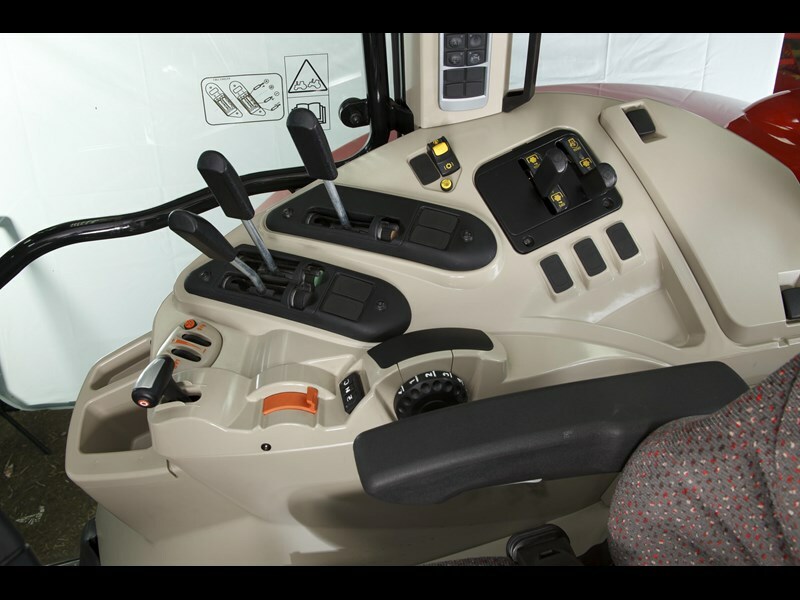 Enhanced cab comfort and visibility from new windscreen, slim bonnet and compact cooling package. 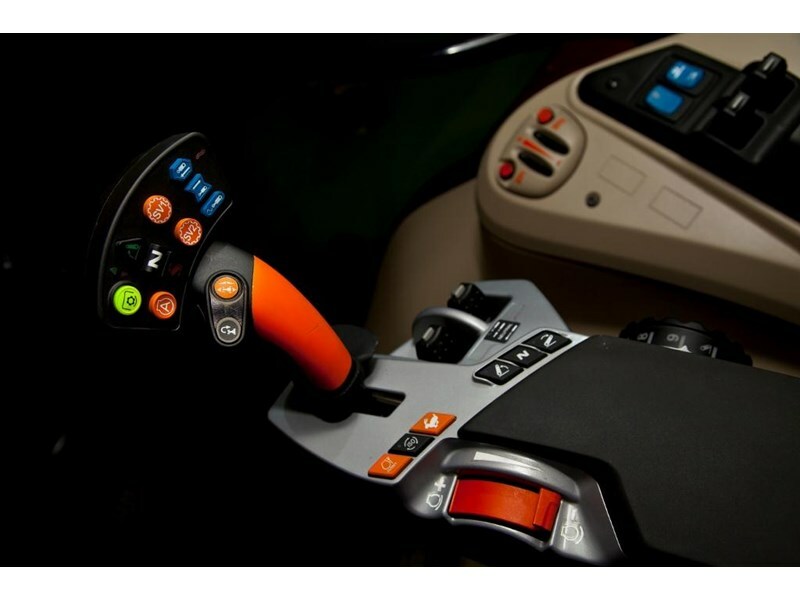 New multi-function Command Control Armrest and options of new Multipad joystick and Multi-Function Joystick. 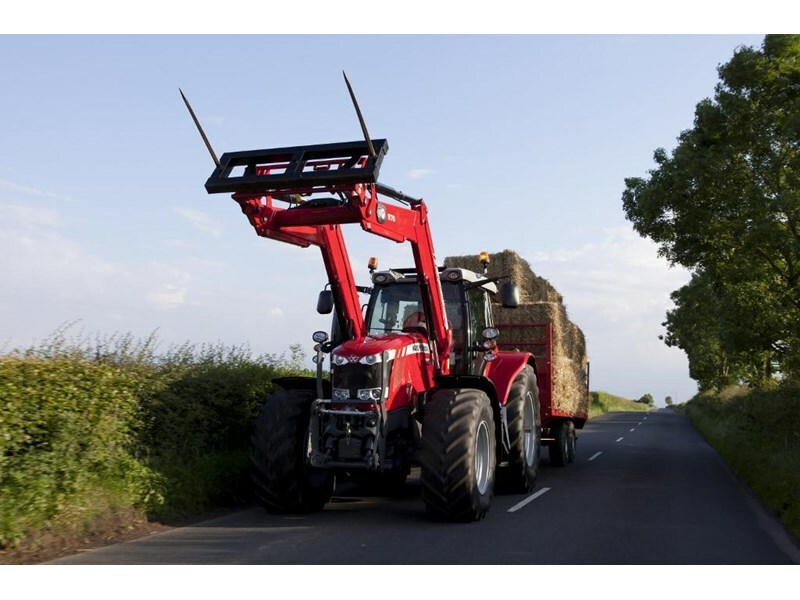 New cab suspension choice of mechanical or hydraulic OptiRide Plus.